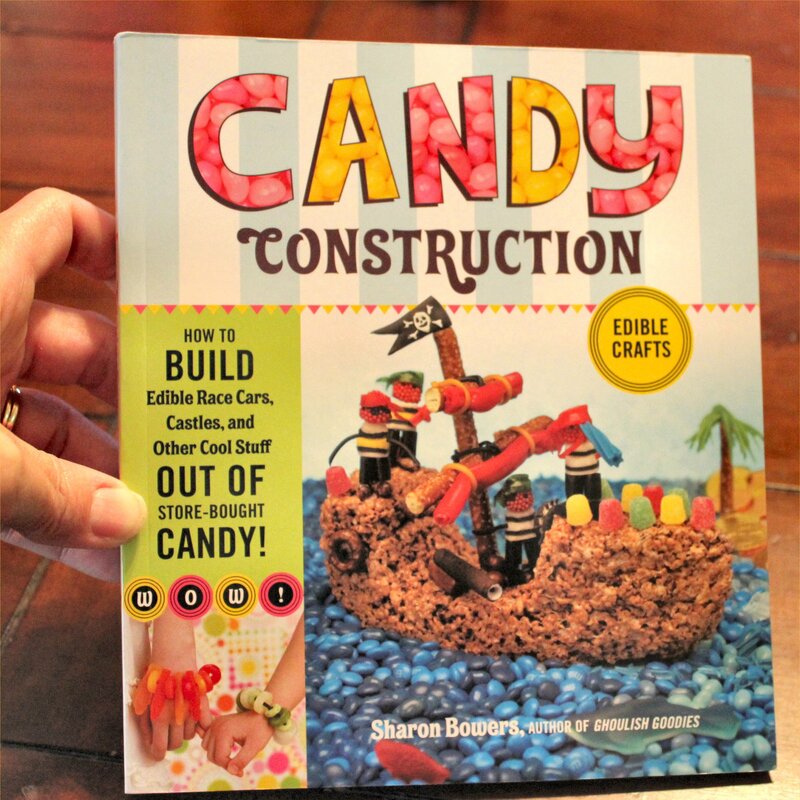 Candy Construction & The Cuter Book - how fun are these? 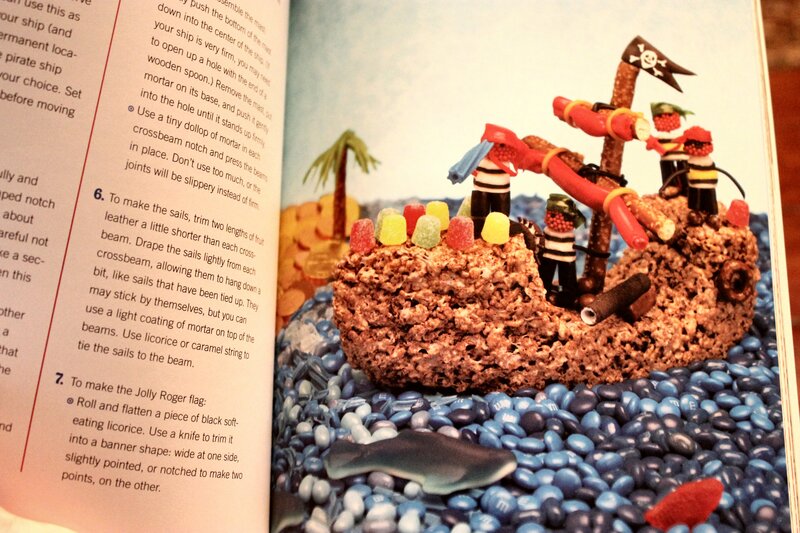 How to build edible crafts from store-bought candy? No way! Sorry the photo's a little dark, but these are adorable! 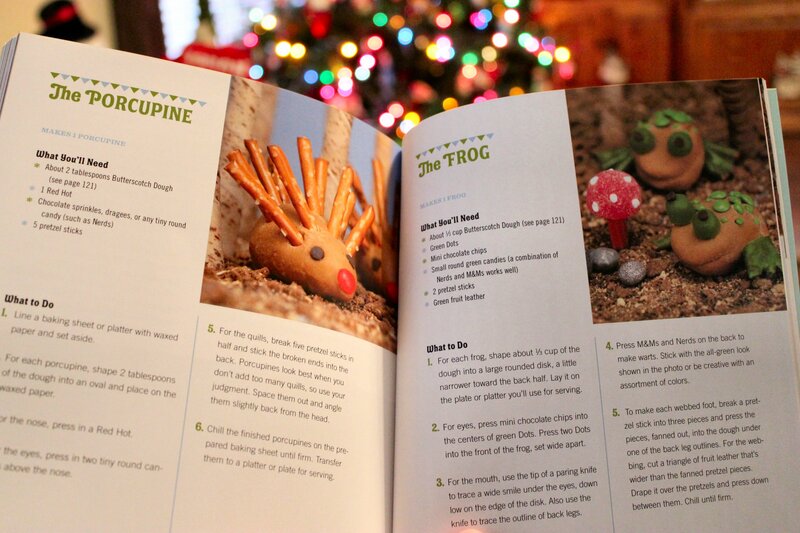 Get outta' town...edible porcupines and frogs? Precious! 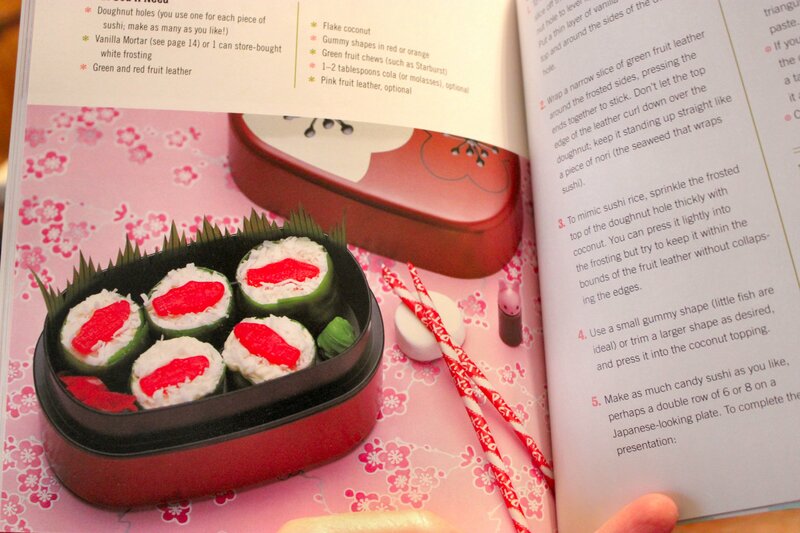 Some people might think this is the only edible sushi, but not me! Jonah Bear is going to lose his ever-loving mind over this one. Quick! Somebody fan me...I might faint. This is just too cute. 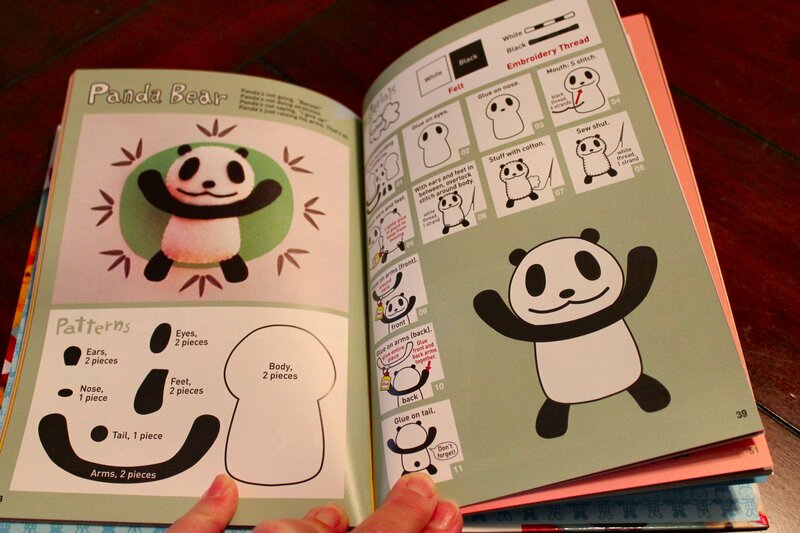 Then I fell in love with the pandas...you can see where this is going, right? 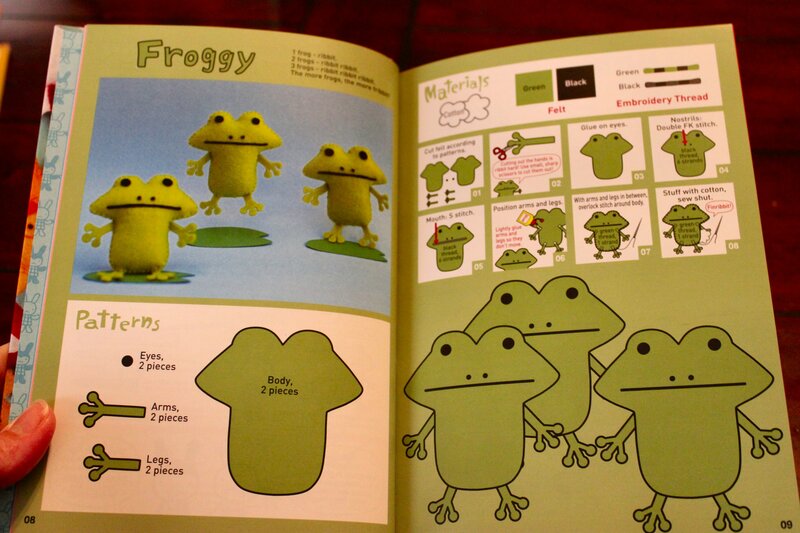 Okay, okay...these frogs have GOT to be my favorites! Thanks, #4! 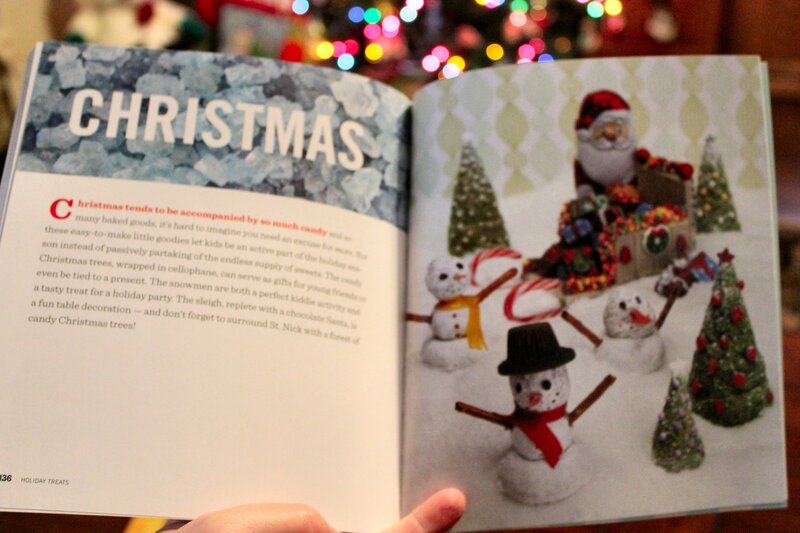 What a wonderful holiday surprise. I can assure you that I plan to put them to good use immediately. Thanks for thinking of me. 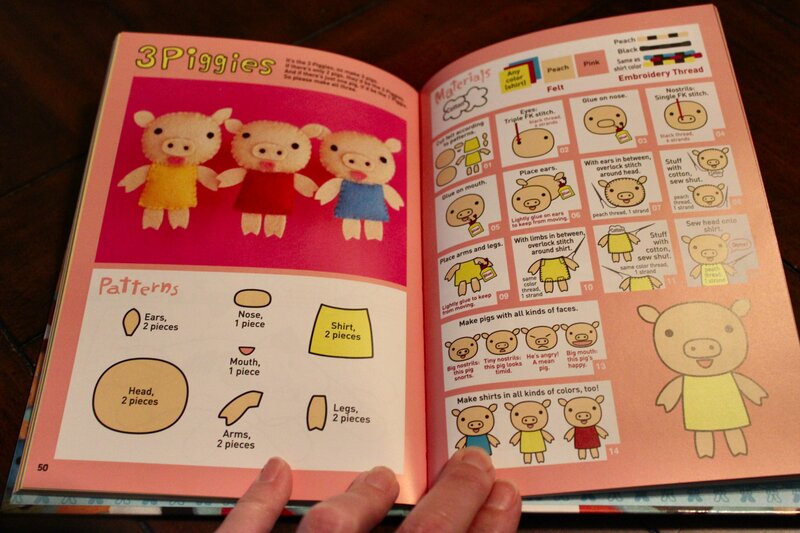 And you, dear readers, should put these on your shopping list if you have children or grandchildren to buy for…or teachers of young children…or babysitters…or daycare providers…or grandmothers like me…or neighbors. You get the idea. Happy holidays, and happy shopping! 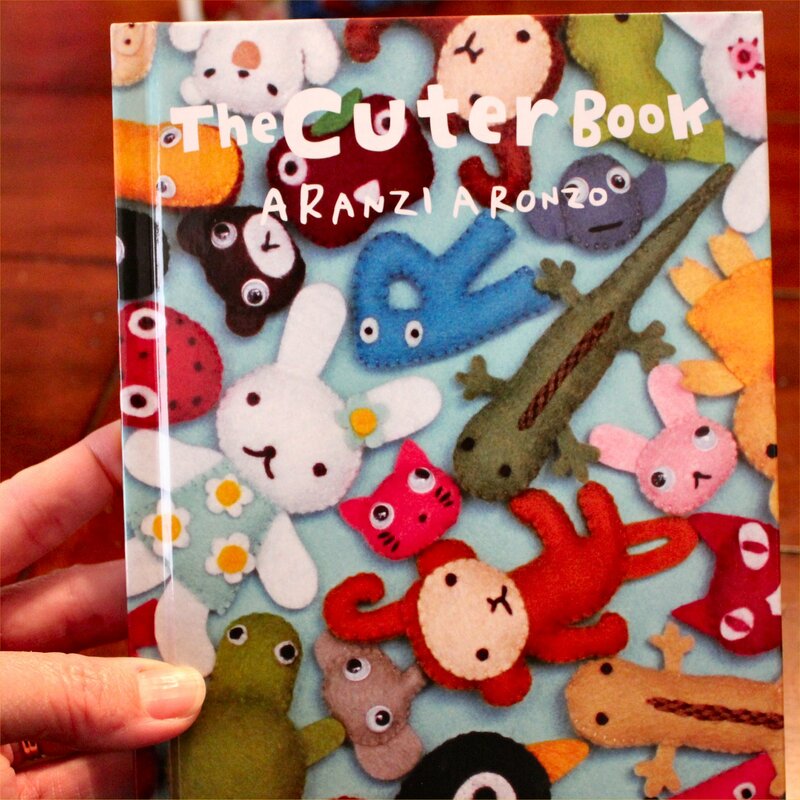 Tagged as Aranzi Aronzo, books, books for kids, Candy Construction, crafts for kids, edible crafts, felt crafts, sewing, Sharon Bowers, Storey Publishing, The Cuter Book, Vertical Inc.
YOU’RE NUMBER 2? (*Snicker*)…I always wondered which sister was number 2….heh, heh, heh. Go ahead…laugh it up, Chuckles! It gets even better. I was called Jeannie Weenie growing up. Man, I hated that! Sisters can be merciless. What a great gift! 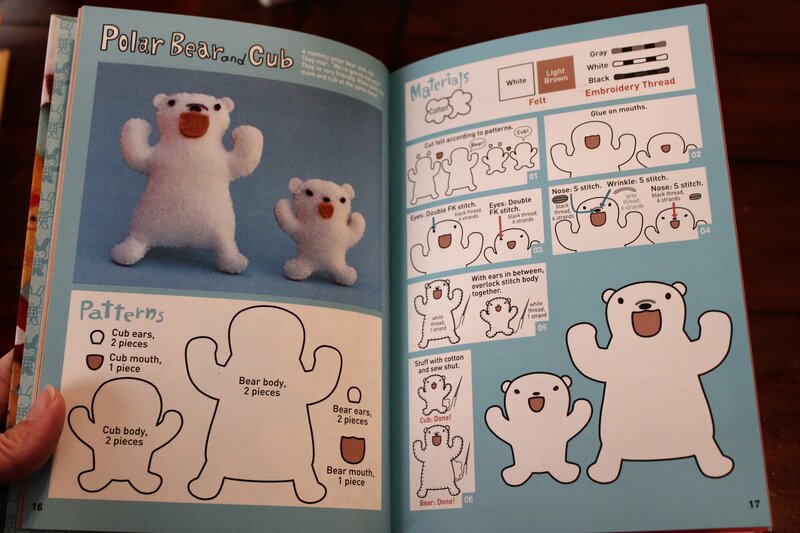 Those look pretty complicated though, I can’t wait to see what you make. 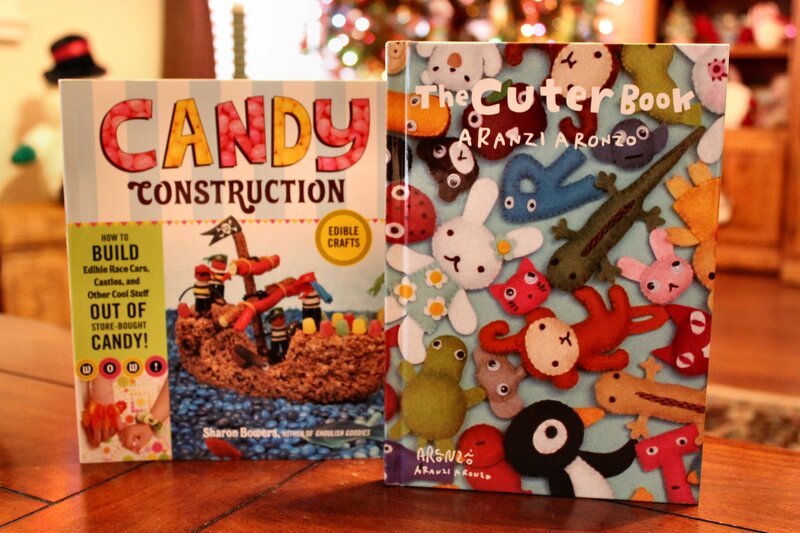 I’ll try to post up some photos of the projects that come from these two books. I can’t wait to try them out! Number 2!!! LOL all these years and THAT never accord to me!! That’s two funny!! Love the books!